DE BEERS is to put its Voorspoed mine in South Africa’s Free State province up for sale which would mean, were the sale to be a success, that it would have only one mine left in the country where it first began operating in 1888. BusinessLive, an online publication, cited the company as saying that after evaluating its options, it would attempt to sell Voorspoed “… to provide the opportunity for responsible lower-cost operators to employ a different operating model that could potentially extend the mine’s operating life beyond 2020“. De Beers has concentrated its production on huge, world-class operations such as the Orapa and Jwaneng mines in Botswana and the Venetia mine in the Limpopo province in South Africa. It has also operated in Canada, although with mixed results. It recently opened the Gahcho Kué mine – which entered commercial operation in March – but that was after having to flood the workings at its Snap Lake mine and put it into “extended care and maintenance” in December last year. “I am big on technology; I am big on innovation and I am big on collaboration. I am about changing the mindset of the company. 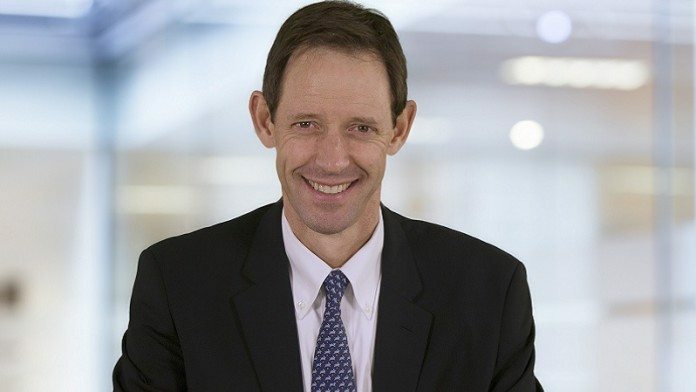 Philippe [Mellier, previous CEO of De Beers] started a journey of change at De Beers aimed at making the organisation more flexible and fleet-of-foot. I intend continuing with that approach,” said Cleaver. De Beers is 85% owned by Anglo American. So, Cleaver would tackle smaller operations “if they were profitable” but he wants to sell Voorsppoed to a “lower cost” operator. Does he think the market is stupid? How many times has De Beers sold it’s old, stuffed operations to enthusiastic fools? No wonder they only have one operation left in SA.